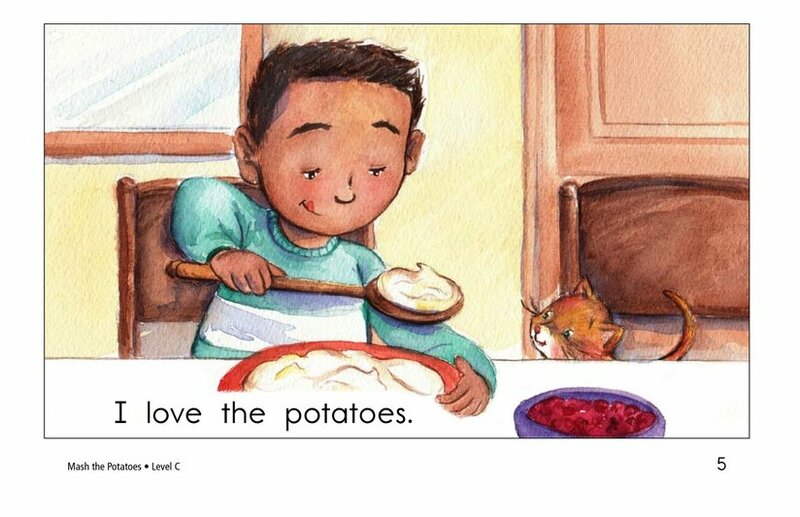 What kind of food do you love? 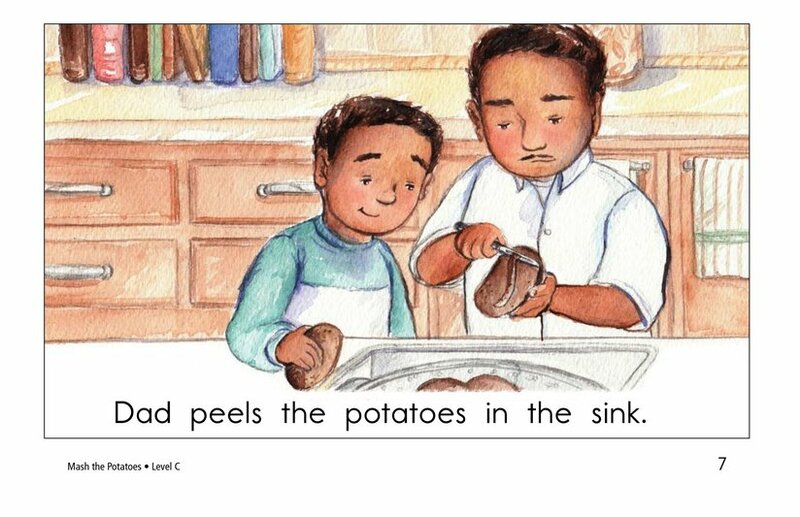 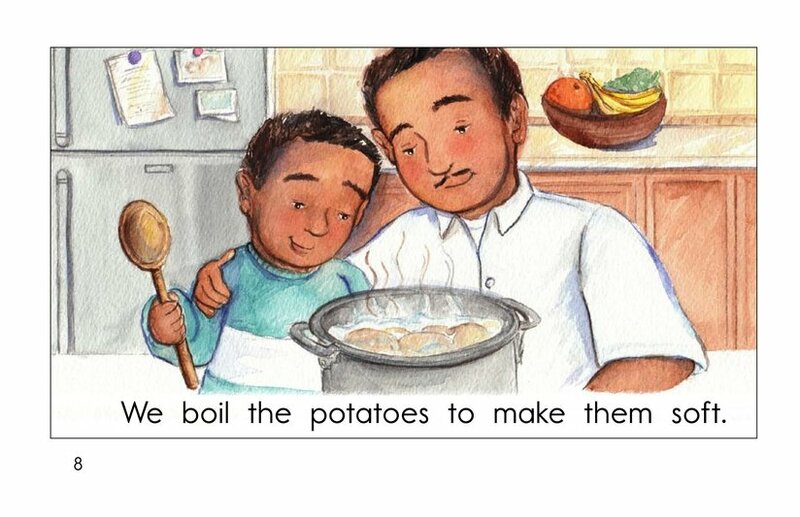 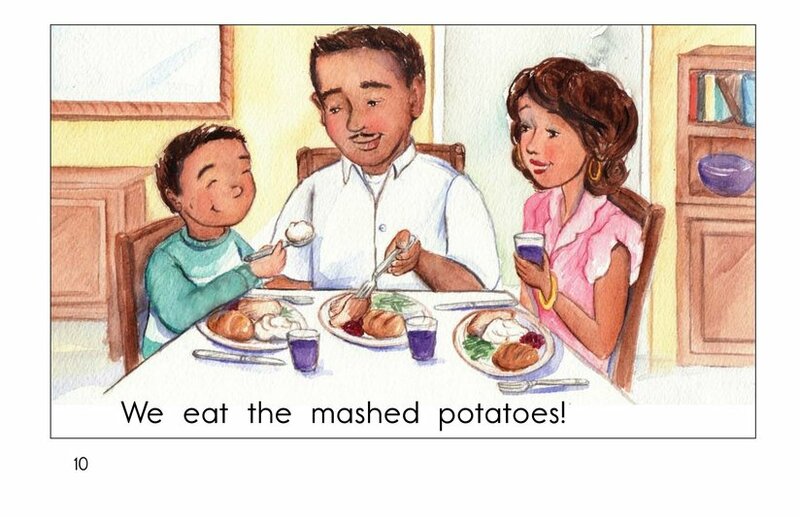 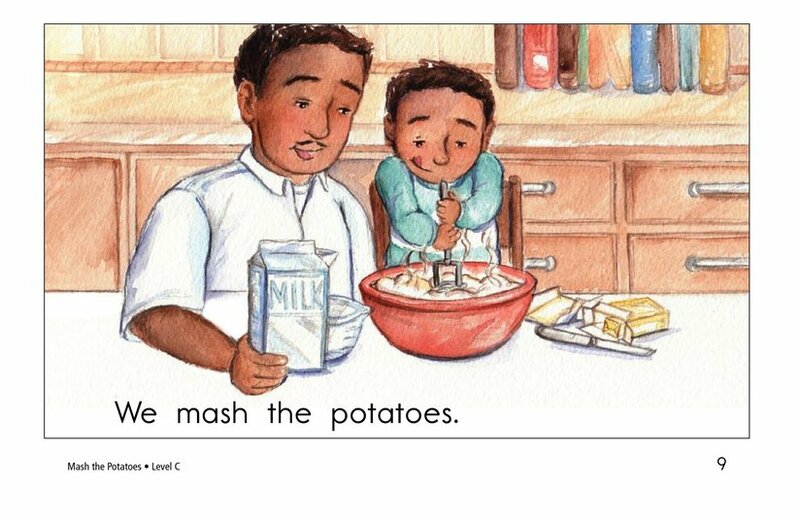 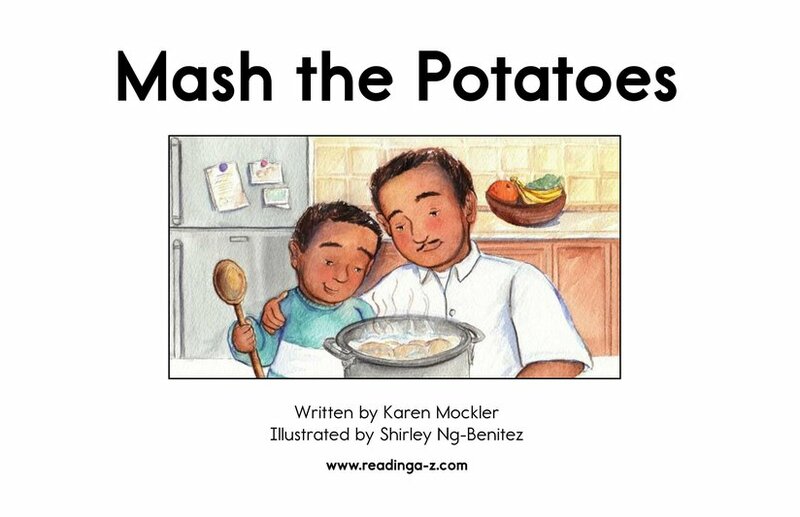 Mash the Potatoes tells about the foods that one family loves to eat, as well as the steps required to mash potatoes. 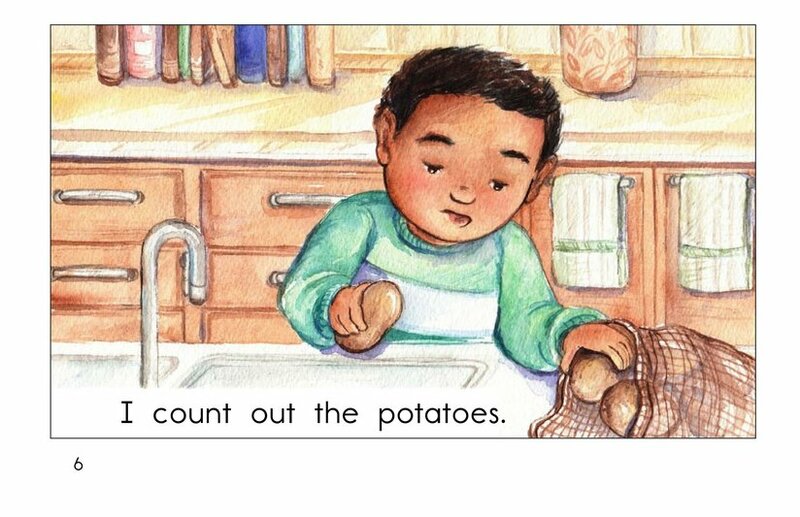 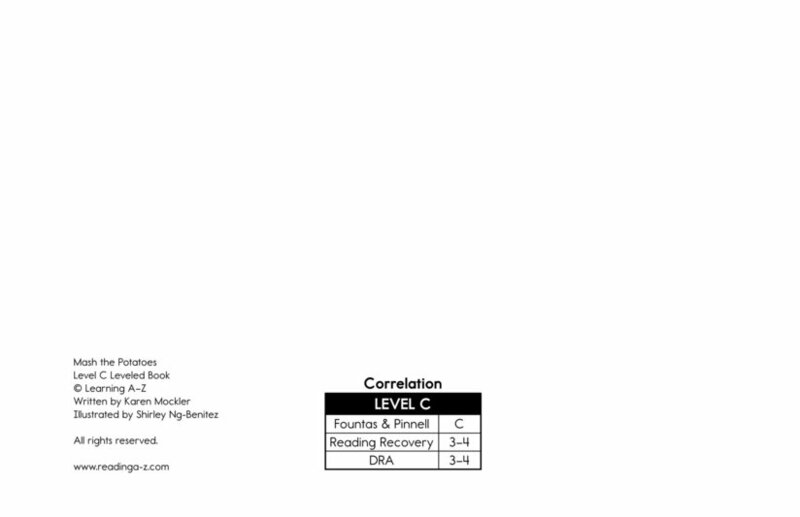 Students have the opportunity to sequence events and connect to prior knowledge. 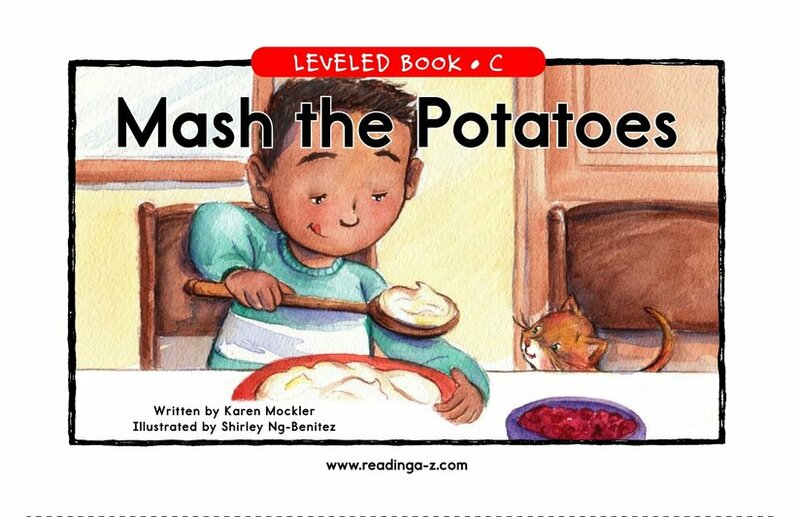 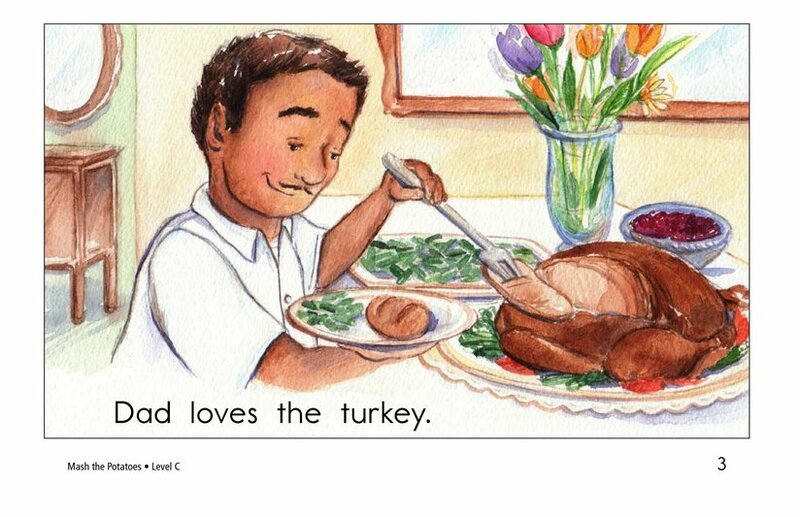 Detailed, supportive illustrations, high-frequency words, and repetitive phrases support early-emergent readers.